We bring you new vibes straight from the studio and fabric. 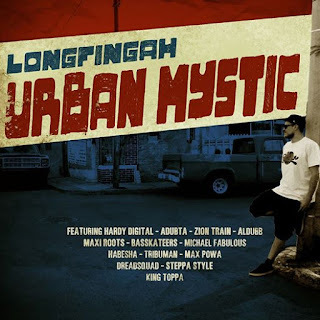 At first we taste the new Longfingah LP and we LOVE IT. Another killer label is the Zam Zam Sounds from U.S. they dust d.j.t!! We also proud to present you the upcoming LP from IllBilly Hitec called “One Things Leads To Another” @ the Echo Beach label. 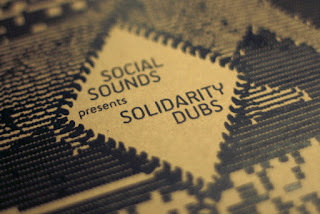 Later you´ll here heavy G@nja Dub tunes and some promo stuff from Jah Schulz with Ras Timbo and the lovly Dubsteady Crew. Some Gourmet Beats, Scrub A Dub, MOSTHIGH and whitelabel heavyweights bring it to the TOP. In the end OHRWO grab the new Breakage and the big Fleck Remix of IllBilly HiTec´s “HAPPY” inna jungle busines. No time to waste -> get HAPPY!!! That music is dangerous for your speakers but good for the mind. Waves from fresh vinyls will give you nice and irie times. With many goodies by Dubaskm, Alpha Steppas, Radikal Guru, Don Fe, WUDUB!? The Bug, LAS, Thruth, Shy FX, Gorgon Sound and many more inside. Tags: Alpha Steppa, Don Fe, Dub, Dubaskm, Dubstep, Gorgon Sound, LAS, Ohrwo, Peng Sound, Podcast, Radikal Guru, Radio Show, Raggakings, rootstep, steppa, The Bug, Truth, Vibes Promotion, Wudub!? Part ONE called Spiritual Warrior of TWO heavy Podcast´s with music you will like with no replay. Stricktly vibes, bass, vinyl and soul. Let you surprise!